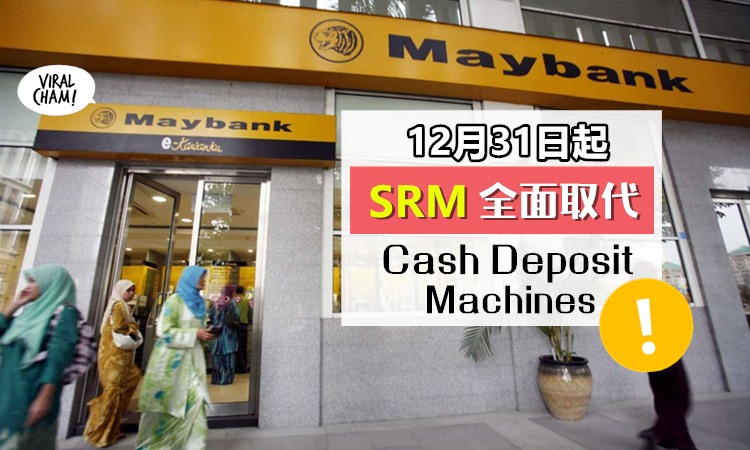 【经常去银行的注意了!】Maybank从12月31日, 再也没有Cash Deposit机器! 而是添加了Smart Recycler机器! 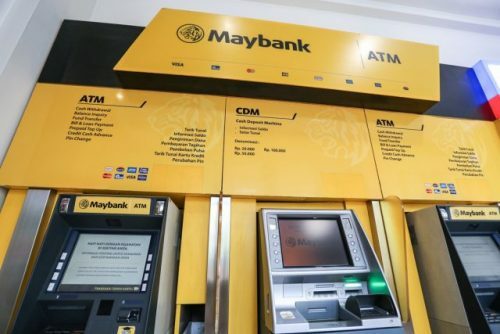 Kindly be informed that starting 31 December 2018, Cash Deposit Machines (CDMs) will be replaced with Smart Recycler Machines (SRMs). The SRMs functions both as ATM as well as CDM to assist you with your banking needs. 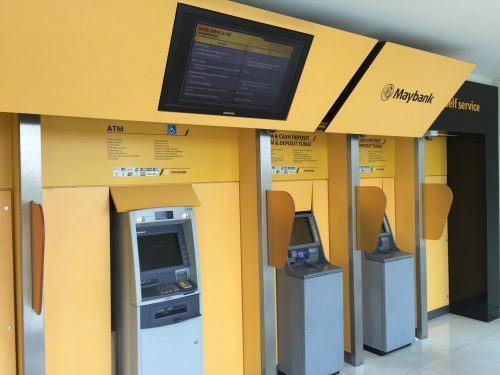 Click here to locate the nearest Maybank SRMs in your area.